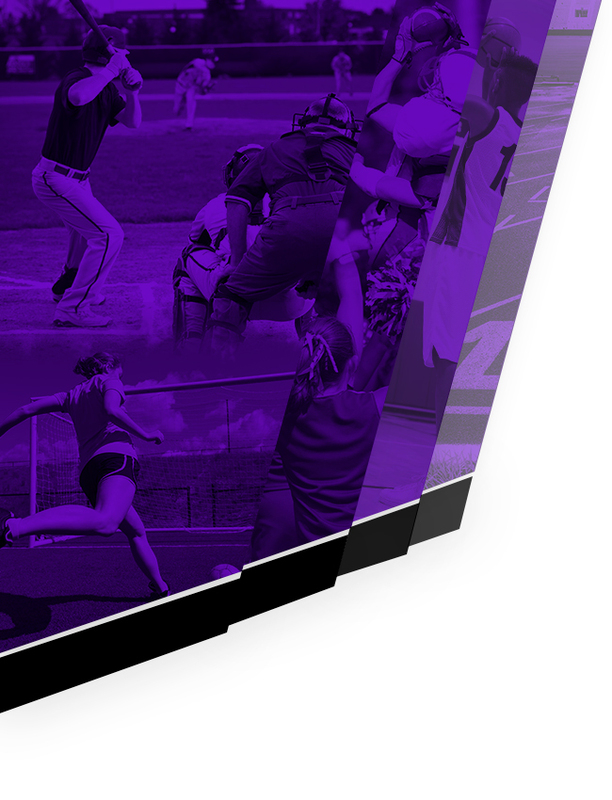 Premier Health is the official Health Care Provider of Middletown Athletics. Team Doctors: Dr. Mark E. Frazer & Dr. Scott True: Middie team physicals are Mark Frazier MD has been caring for Middie Athletes since 1983. Dr. Frazer graduated from MHS and returned to begin his Summit Family Physicians in 1985. He enjoys his association with Middie athletics and working with the training staff and Scott True MD. Dr. 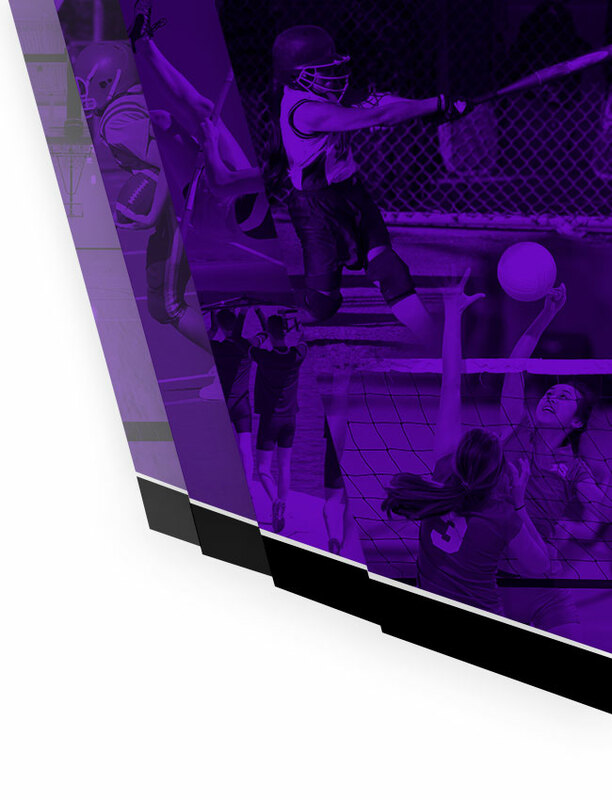 True, a partner with Orthopedic Sports Medicine Consultants, has been caring for Middie athletes for over 10 years. Both physicals have children who have graduated form MHS.